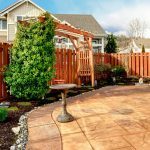 We Professionally Clean, Seal and Stain flagstone, Pavers stone, Concrete, Decks and Fences. Drag the arrow to see full before and after image. Don't Settle for a dirty looking surface! 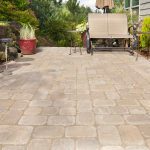 Get the best Pavers Clean and Seal Service in Brentwood, Pittsburg, Antioch, Oakley and all the surrounding cities. 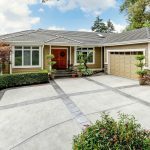 From landscaped homes to shopping centers to hotels or driveways and patios, we have over 50 years experience in pavers and surface restoration. Don't ruin your home or business investment with the risks and damages caused by DIY or generic pressure washing services. 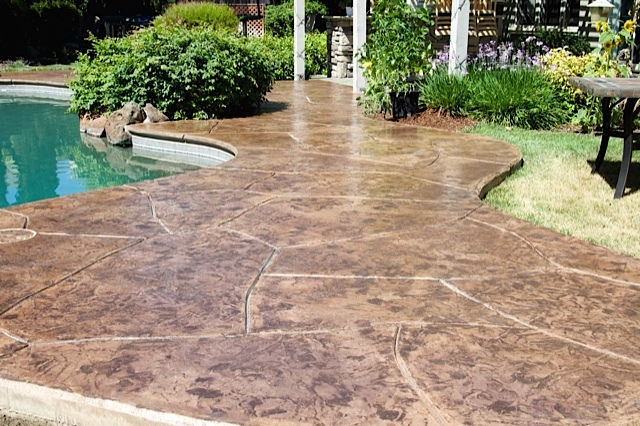 Let Superior Clean and Seal restore your pavers, natural stone, flagstone, deck, fence and other exterior surfaces. We have been cleaning and sealing since 1962 and we can restore your driveway or patio usually in just one day. Our cleaning and sealing service helps you maintain pavers incorporated into the exterior of your home or business. 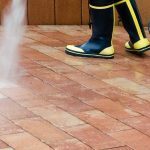 Our pavers cleaning and sealing services are tailored to assist you in preserving the value of your exterior flooring. Cleaning your deck allows us to remove dirt and debris, even stains, that have been there for years, in some cases. 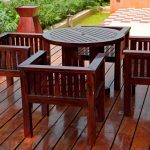 Cleaning these surfaces is often all that is needed, especially if you have a composite deck. 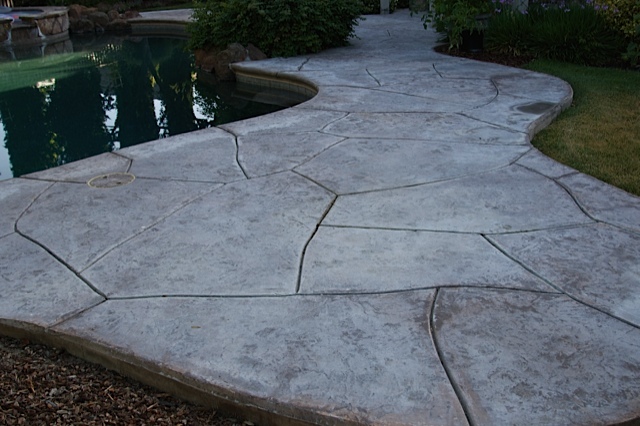 We provide flagstone cleaning and sealing services to tend to the rock hardscaping used in your outdoor living spaces. Our skillful technicians are experienced in maintaining natural rock, including cleaning and sealing them expertly. Our experienced technicians are able to help you clean and restore your fence like new. We work to properly clean the fence whenever possible. We can also properly stain the fence to help lock out water and extend the life of the wood. 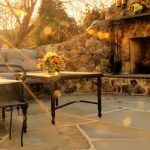 We provide concrete cleaning and sealing services for all kinds of concrete, regardless of whether it is used for your driveway, patio, backyard, front porch, or any other outdoor living space. WIth professional pressure washing, our highly skilled technicians use state-of-the-art equipment to safely and effectively remove all of this grime and debris from the exterior surfaces of your home.